World famous attractions like the Avalon Springs resorts, protea farm Montagu Tractor Trip and surrounding wine estaes are but a handful of the attractions to this friendly village. The small town of Montagu on Route 62 in South Africa boasts a large variety of accommodation and activities to ensure a memorable stay. 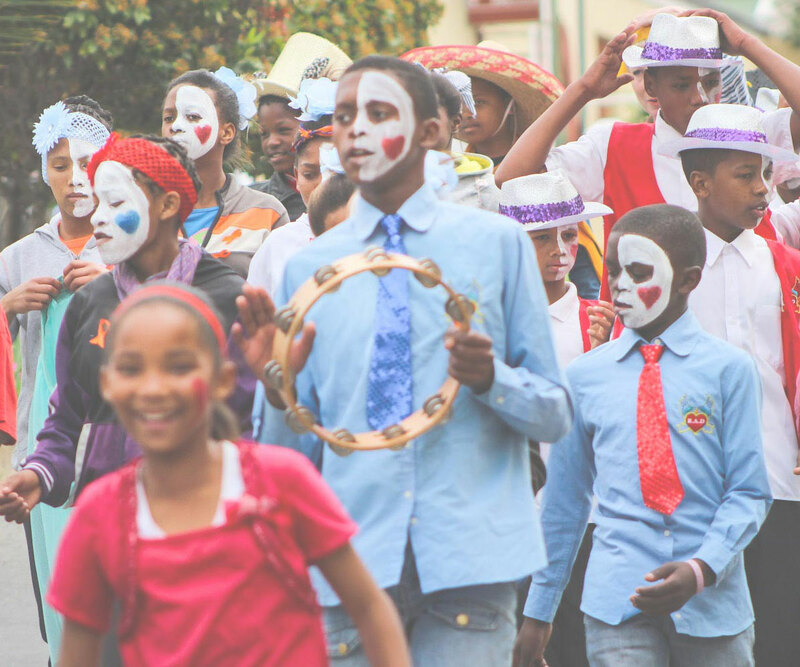 The people of Montagu are known for their friendliness, you are bound to be greeted with a friendly smile, be it on foot or driving through town. Don't forget to like Montagu! We send monthly emails highlighting the events for that month and the occasional email to locals regarding important notifcations like road works, power outages etc..